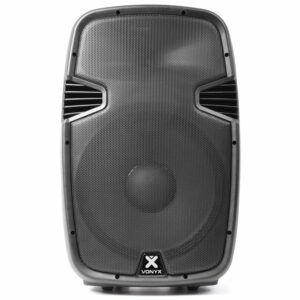 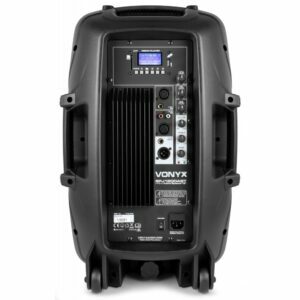 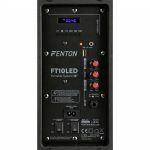 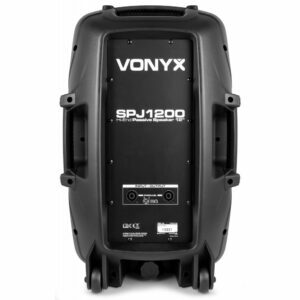 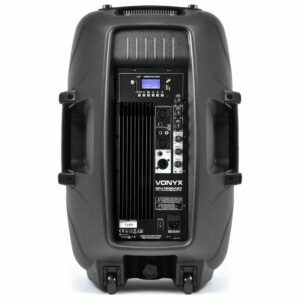 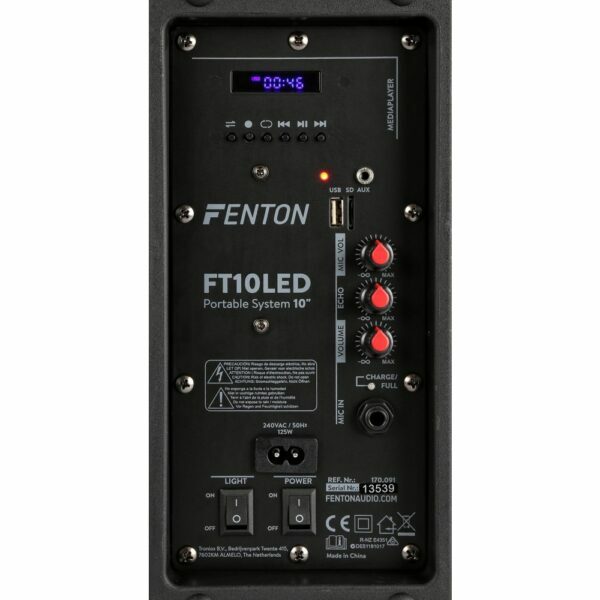 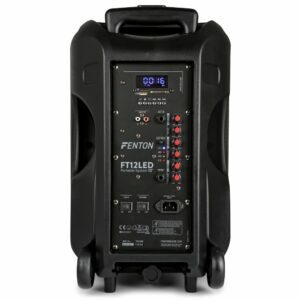 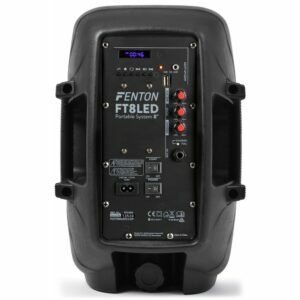 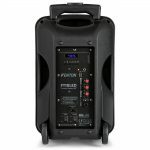 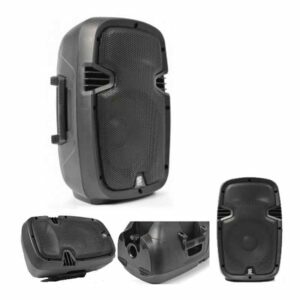 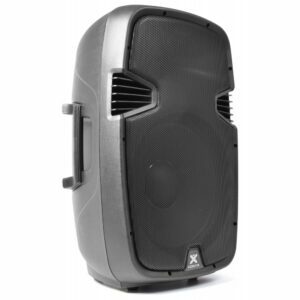 A complete 450W active speaker with BT connectivity. 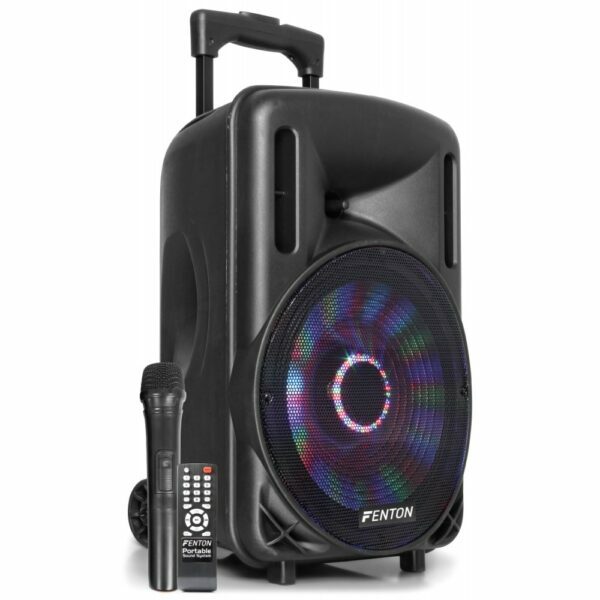 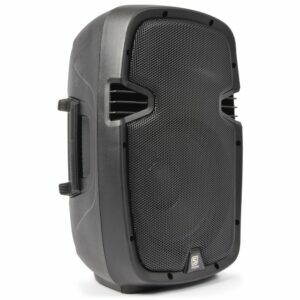 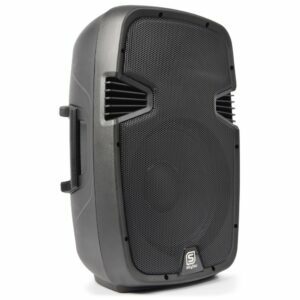 The speaker is ideal for small audiences and parties, schools or presentations. 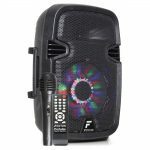 With the Bluetooth wireless technology users can simply connect their device and stream music effortlessly through the 450-watt speaker. 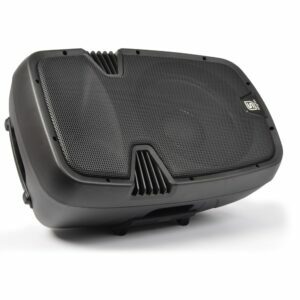 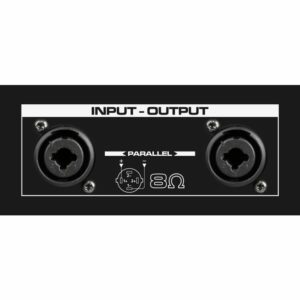 The speaker comes equipped with a dedicated microphone input with volume and echo control and an aux input to connect a CD player or your laptop for maximum flexibility. Aktivni 12″ zvučnik, snage 250W sa ugrađenim BT receiverom i USB/SD playerom. 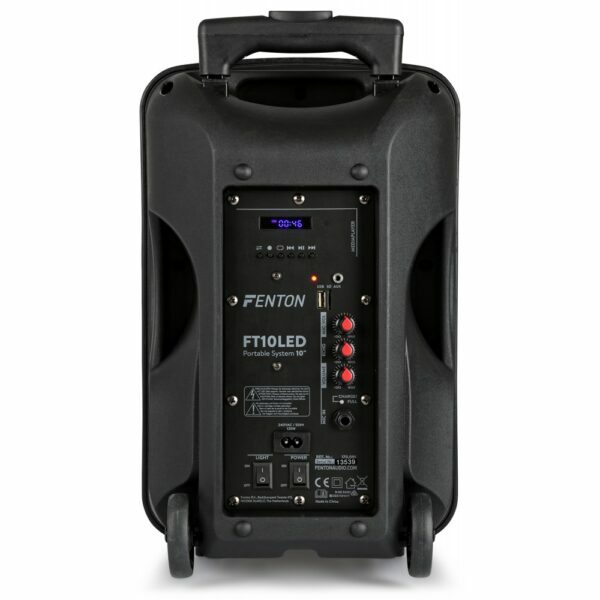 Megafon snage 20W sa funkcijom snimanja i sirenom.